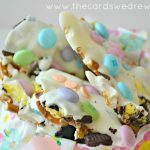 Last spring I shared with you how I made these cute Bunny Pretzel Bites for Easter using fun pretzels I found from Target’s seasonal department. 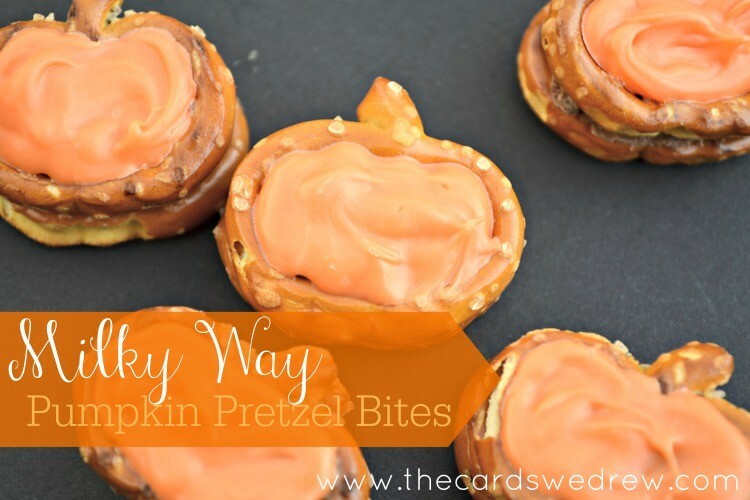 Well, I’m at it again when I found these cute PUMPKIN pretzels! 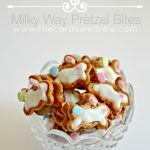 I’m not showing you how to make them again…visit my Bunny Bites post for exact instructions, but these Pumpkin Pretzel Bites are just as tasty as they are cute…and take no time to make! 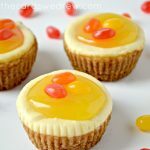 I want to make these, but am so confused. How do you do it? I need pictures and detailed instructions. They do have football shaped pretzels. Utz makes them. I don’t know what part of the country you are in but Mid-Atlantic has them. Great Idea, can’t wait to make them. AHH! I’m in Ohio…I think Walmart has them! Thanks Lynn! Wow these are super cute and I love your blog. I see myself stopping by frequently. 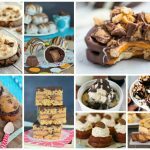 What method do u use to melt the Milky Way?